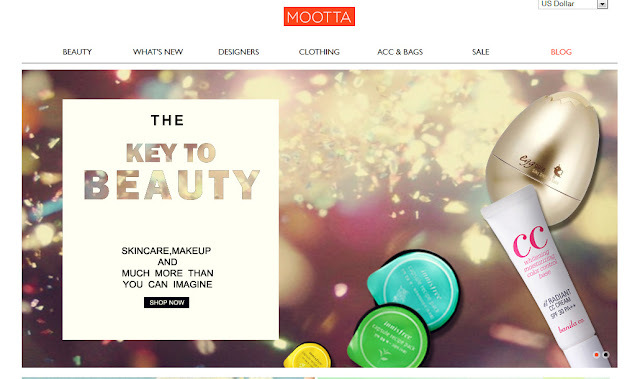 My Beauty Diary: Let's talk about: MOOTTA South Korea's Trend-Setting Fashion Designers! Let's talk about: MOOTTA South Korea's Trend-Setting Fashion Designers! 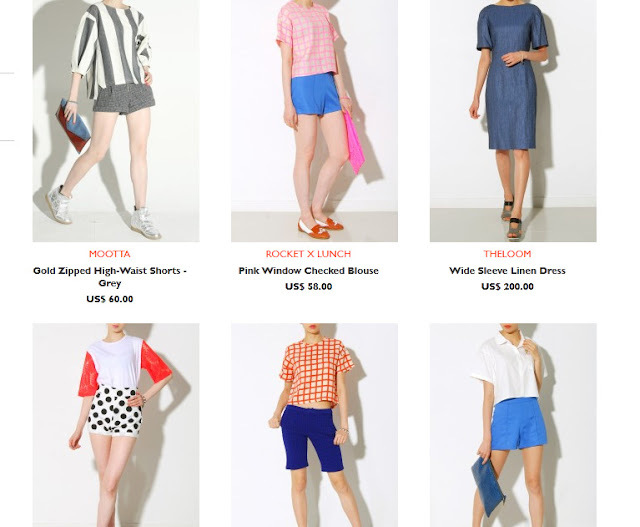 Moota is a company based in Seoul, South Korea. It is a company that concentrates on bringing all things from Seoul to the rest of the world. This ultimately includes aesthetics of fashion and beauty. The words Mootta is the english transliteration of the Korean word "Ask". At Mootta, member are always asked: what's new, what's stylish, who and what are setting the trends? Mootta believe everyone is different and that's what makes every one special. Mootta brings everything that we need from fashion to beauty. With the craze of K-pop and K-drama, many of us want to copy the artist's style but the products can only be found in Seoul. Well, Mootta brings it all for us. 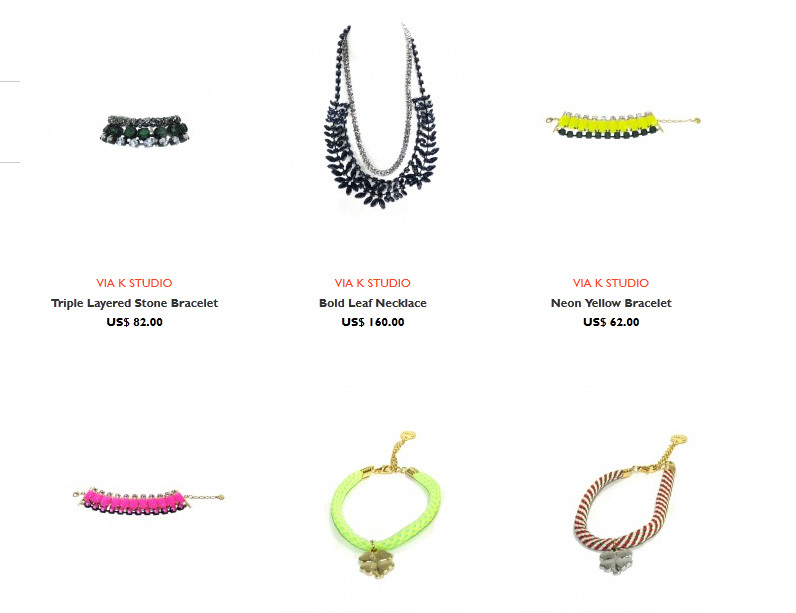 Because Mootta helps to achieve every look possible by mixing and matching different pieces that many are unaware of. 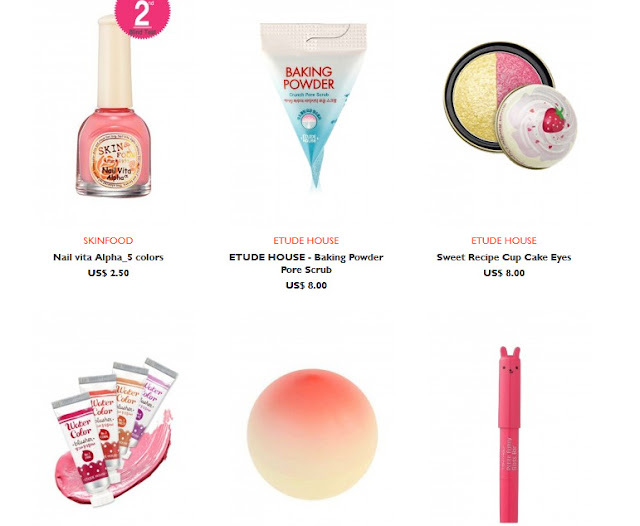 Skip out to traveling to Seoul for the beauty products by having the number one internationally recognized products shipped directly to your door. Moota looks like a nice store! I want Invite you to my Firmoo Giveaway! You can win 1 pair of Glasses or Sunglasses. The winner choose the model! woots, keren ini ya sha.